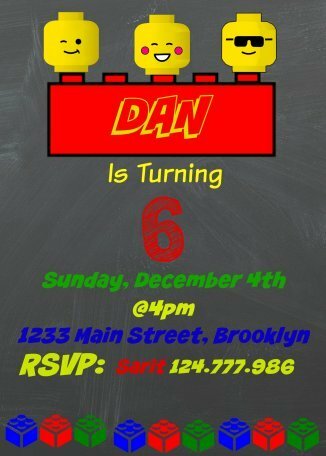 Most children love playing with Legos, so one of the best party decisions you can make is to have a Lego theme party. 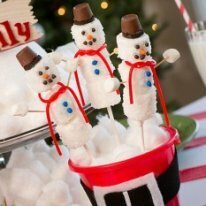 It will be a hit with all of the guests who attend and it is so easy to plan and prepare for. After you decide when the party is going to be held, you will want to mail out invitations. 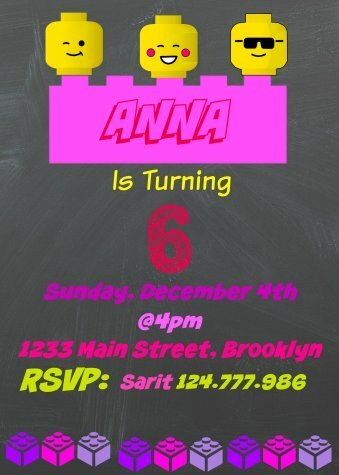 These Lego birthday invitations will have all of the necessary information for your guests and all you need to do is print them out to be mailed or you can send them by email. 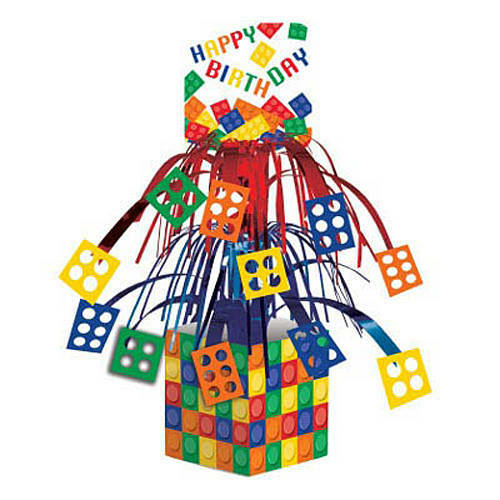 Decorations for the party are super easy, because there are so many options available that have Legos on them. 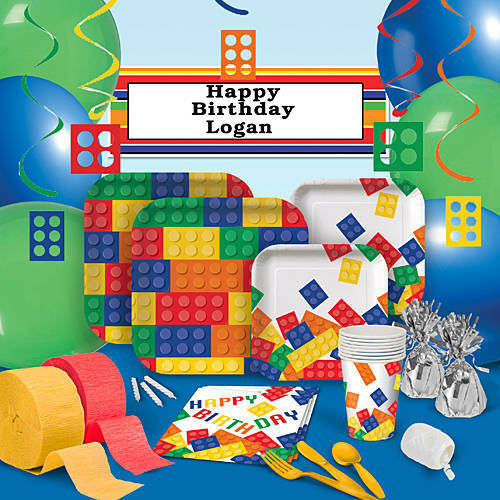 These Lego party supplies by Shindigz are available in party packs and each pack includes tableware for 8 as well as decorations. The colors are bright and fun too. .
Shindigz also has a Lego centerpiece and Lego candy available for purchase. 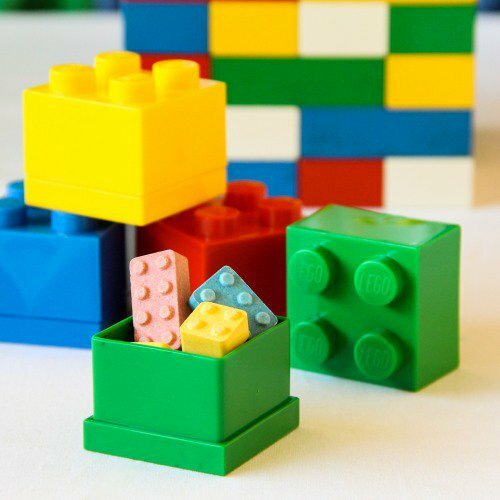 Over on Pinterest, there are plenty of Lego ideas for food. I found a few that are my favorites. 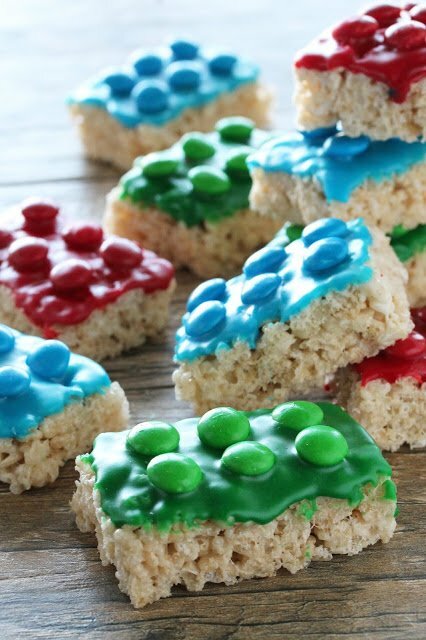 You can make Rice Krispie treats into Legos, by frosting the treats and placing m and m’s on top. You can do the same with brownies or cookie bars. Would you like to make these treats? 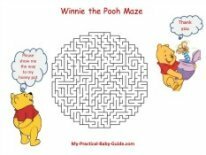 It's very easy, you can find the instructions at the Stay At Home Chef. Pizza is super easy to make look like Legos. 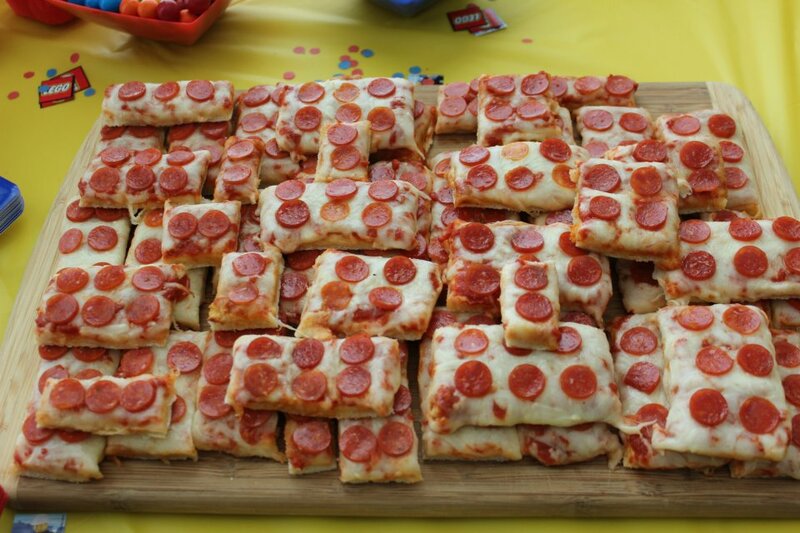 Cut the pizza into rectangle shapes and then put mini pepperoni on it so it looks like a Lego. Would you like to see the Birthday table for Aiden’s 7th birthday? Check the Photographer's Wife blog for more ideas. 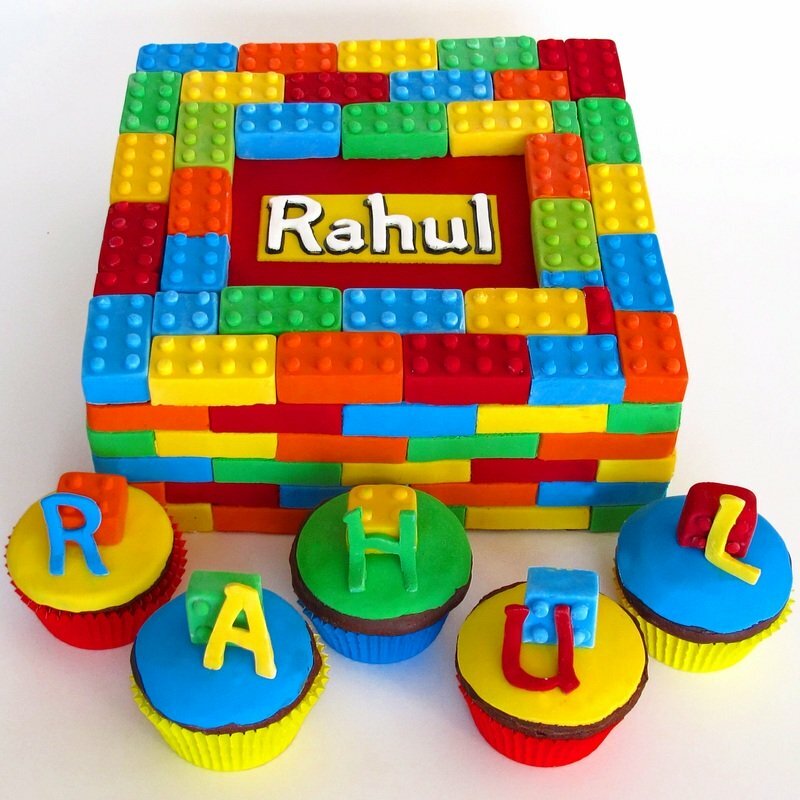 A Lego cake will be a must for this type of party, so make sure you order one for the occasion. 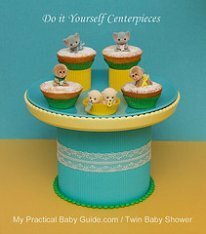 There are some ideas on Pinterest for cakes as well, if you’re super creative. 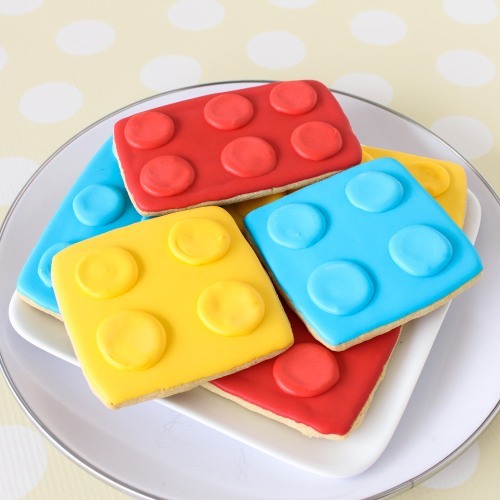 Beautifully lego birthday themed cookies are perfect as birthday treats and/or as party favors. Made from a classic butter cookie recipe with a touch of almond, guests will surely love these delectable treats. The games that you can do with this type of party are amazing! 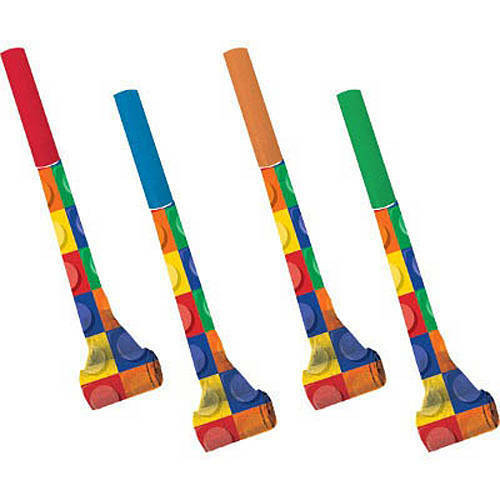 The guests can play pin the head on the Lego guy, Lego spoon race, tallest tower and target toss. Pin the head on the Lego guy is where all of the guests will try to get the Lego head in the right spot on the Lego guy. For the Lego spoon race, you will need plastic spoons and mini Legos. Whoever gets to the end of the room with the Lego still on the spoon wins. Give all of the guests a pile of Legos with more in the middle and set a timer for 2 minutes. Whoever has the tallest tower that doesn’t fall over when the timer goes off will be the winner. The target toss game will test your guests aim and throwing abilities. Place a bucket in the middle of the room and then have each guest try to throw up to five Legos in the bucket. Whoever gets the most in will win the game. 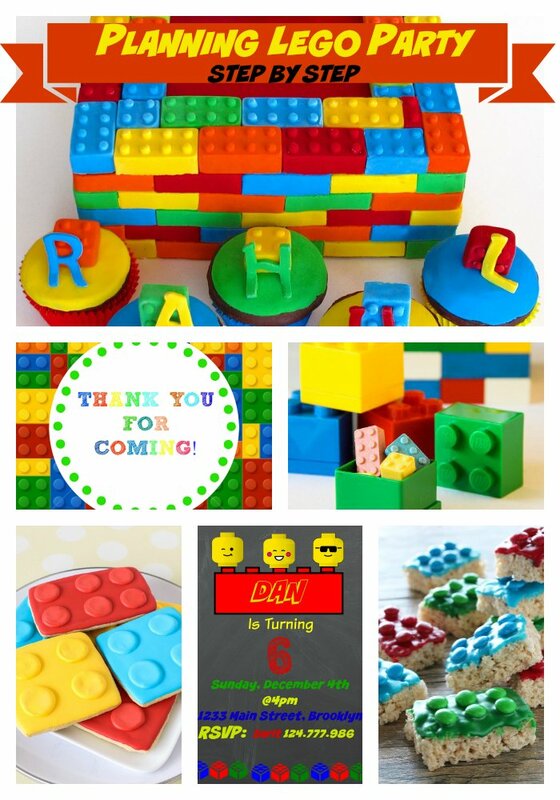 Every party needs favors for all of the guests and these Lego noise makers will be popular with all of the kids! You can also purchase mini Lego sets for everyone to take home with them. These cute mini boxes are come apart and can be filled with small treats or tiny trinkets. 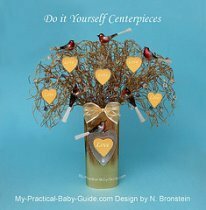 Stack them on top of one another for a fun way to present as favor boxes. We want your party to be so fun thus especially for our devoted visitors we have designed these printables that you can use free for your personal use. 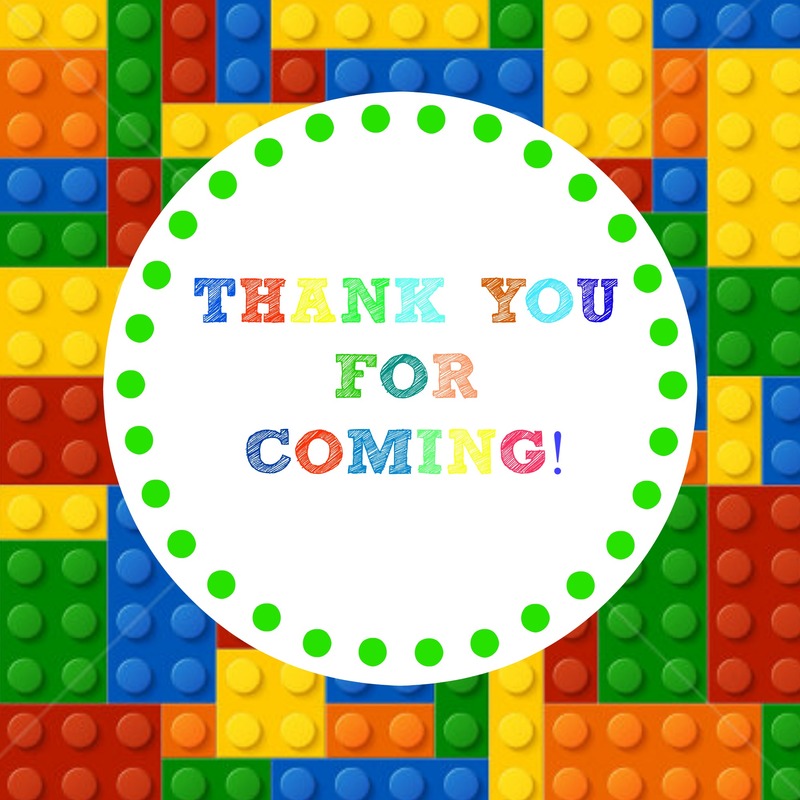 Below you will find Lego thank you gift tags that you can attach to your favors. 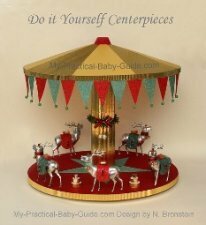 These are 2"x2", download, cut, punch a hole and attach with a ribbon to your gifts. 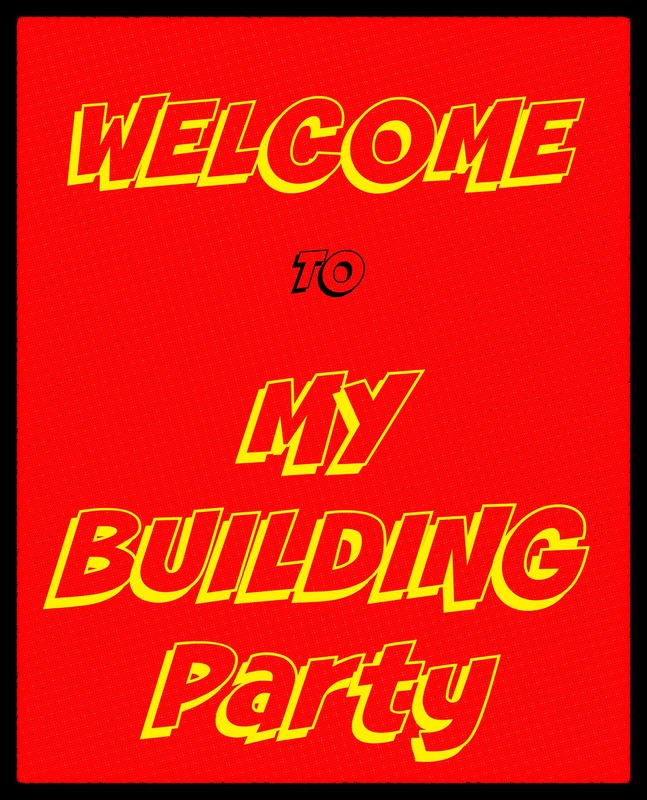 Below you will find a Welcome Sign for your kids building party, It's 8"x10" and it's FREE for your personal use. Have you visited our Etsy Shop? Well now it's a good time!! 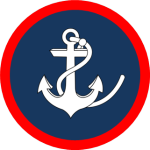 Use it when you make an order at our Etsy Shop. As you can see, you can have so much fun with this type of theme party. So, finishing making your party plans and then enjoy yourself as you watch everyone have the best time ever!